Annually the region prioritizes regionally significant infrastructure projects. Prioritization is designed to: inventory and prioritize economic development needs and regional issues; develop regional consensus on high priorities; and develop a tool to promote high priority projects or issues to state and federal funders. Priorities were updated March 2019. Access the pdf that includes project descriptions here. Alignment with Strategy with preference given to projects which will measurably move the needle on one or more of the top five strategy goals. Regional Impact with preference given to projects impacting multiple jurisdictions. Potential availability of funding sources with preference given to projects with a commitment of local resources and an identified funding strategy. 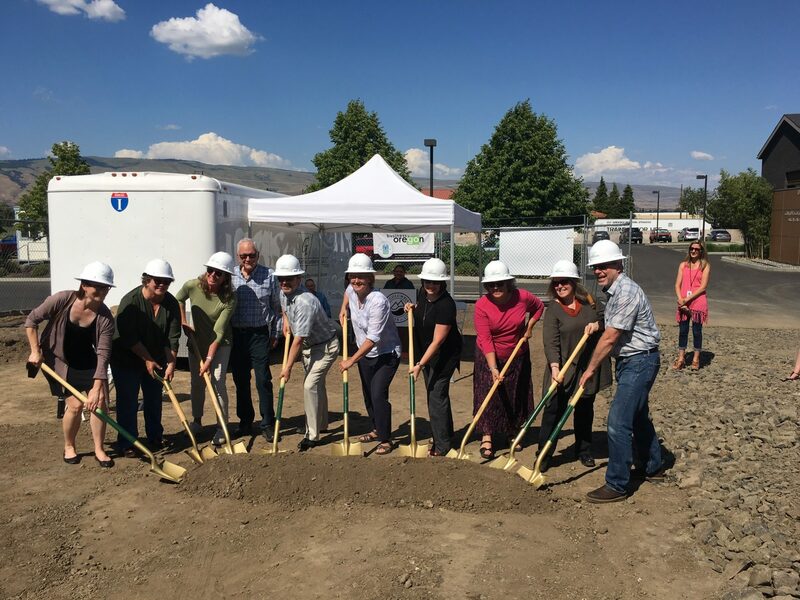 On May 22, 2018 Mid-Columbia Center for Living and local officials broke ground on what will become a regional community Read more. Oregonian 4/25/18: “Nearly the entire Northwest congressional delegation is backing a proposal from the Pacific Crest Trail Association to build Read more. “The Oregon State Marine Board has approved a grant to the South Wasco Parks and Recreation District to repair the Read more. In March 2018 the MCEDD Board of Directors analyzed and adopted regional priorities for infrastructure needed throughout the five county Read more. The regionally significant proposed John Day Pumped Storage project took another step forward. The Portland Business Journal reports: “A proposed Read more. 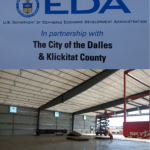 New spaces for businesses will be available in Cascade Locks, OR and Dallesport, WA this year. Columbia Gorge Regional Airport Read more. The Port of Hood River is taking a deep dive into options for replacing the Hood River White-Salmon Interstate Bridge. The Read more. 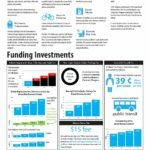 The recently passed $5.3B Oregon transportation bill includes not only critical funding for city and county road, but also individual Read more. “A group of dignitaries picked up their golden shovels Wednesday morning and marked the official groundbreaking for the construction of Read more. Skamania County was selected for two brownfields environmental site assessment grants totaling $300,000. Read more at: https://www.epa.gov/newsreleases/skamania-county-selected-300000-brownfields–assessment-grants Read more.